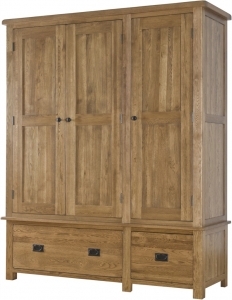 The Rustic range’s gentlemen’s one drawer wardrobe features both hanging space and a useful storage drawer. 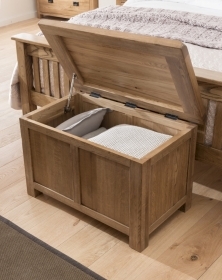 Handmade from premium quality, long-lasting American White Oak, it features a dovetailed jointed drawer and tongue and groove back and base, as well as elegant metal handles and a hanging rail. 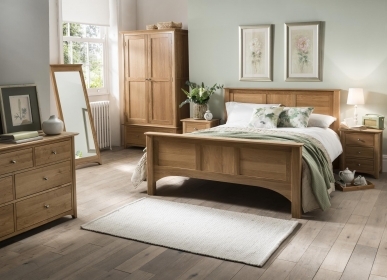 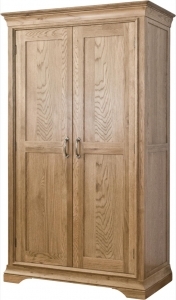 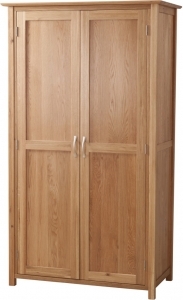 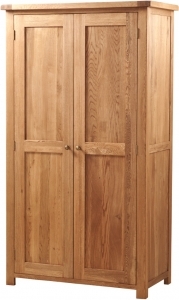 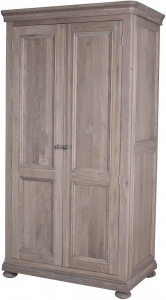 Smooth lined and traditional in design, it is a stylish and practical wardrobe for any bedroom. 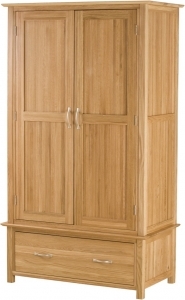 Gents one drawer wardrobe is low maintenance, as it is lacquered and so will not require re-waxing. 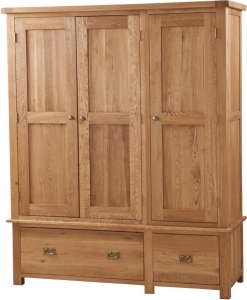 Simply dust and polish as usual.